While doing some research a couple weeks ago on Northampton, Massachusetts I ran across an interesting story about tea. The story even has a family connection, which I will cover later in the post. We know that tea was important in Colonial America as we all know about the tax on tea and the Boston Tea Party. This story predates the Boston Tea Party, but also has a Boston connection. 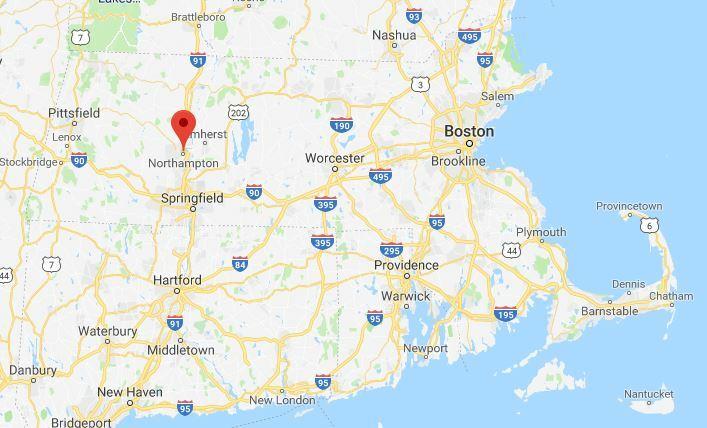 Northampton was an important frontier town in Colonial America and was home to quite a few of my ancestors which is why I have been doing some research about it. 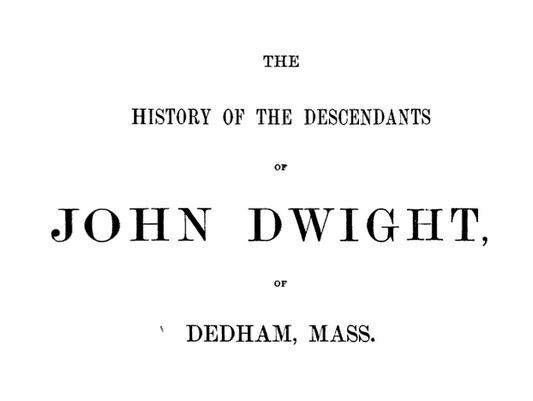 I found the story about tea in a book on the History of Northampton and also in a genealogy of the descendants of John Dwight. The story is set in the household of Colonel Timothy Dwight of Northampton. A friend of his in Boston sent him some tea, which was the first tea to be seen in Northampton. Not knowing how to make the tea they steeped the entire quarter pound of tea at one time and it was so bitter that they had to throw it away. Definitely not the best way to treat tea. They should have let about a teaspoon full of leaves steep for about five minutes to get a nice cup of tea. They would have also been able to use the leaves several times. That quarter pound of bohea would have made well over a hundred cups of tea. The tea was a type commonly known as bohea. In this case it was most likely an oolong tea from the Wuyi region of China. 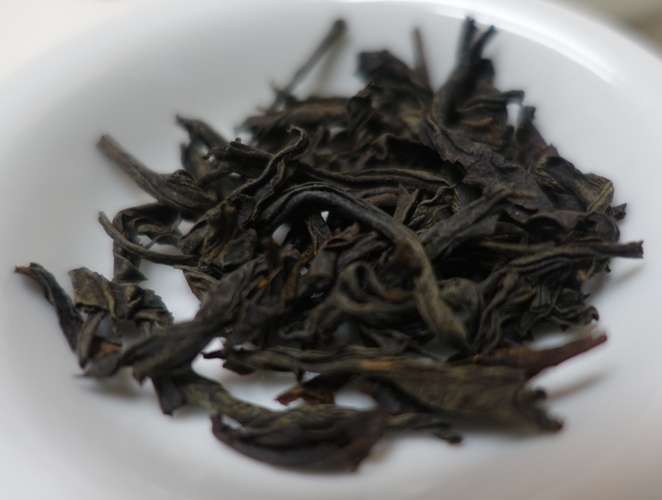 The tea would have had a high oxidation level and the leaves would have been twisted instead of rolled into balls like oolongs with lower oxidation levels. The tea would also have had a bit of a smoky flavor like a Souchong tea. Unfortunately the American colonies did not get the best tea from China at that time. Bohea and Souchong were considered inferior black teas. Now to the family connections. Colonel Timothy Dwight was married to Experience King. As his wife she was most likely the one making the decision on how to steep the tea. Experience King was the cousin of my 7th Great Grandfather Noah Pomeroy. His great granddaughter Mercy Pomeroy married Orsamus Braman. There is also a connection on my mother’s side of the family. My 7th Great Grandmother Mindwell Wright Belding was a second cousin of Experience King Dwight. We have learned through Experience how not to make tea, and through experience how to make tea. 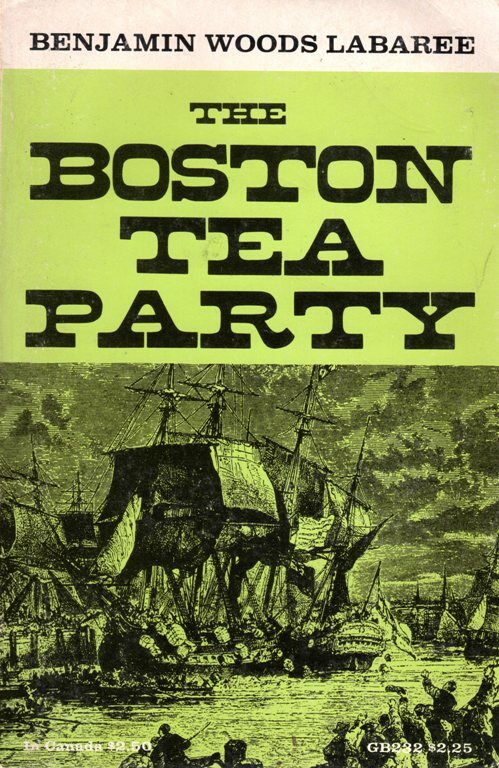 This entry was posted in Culture, Family History, Food, Genealogy, Tea and tagged bohea, Colonial, Northampton, Oolong tea, Pomeroy, souchong, Timothy Dwight. Bookmark the permalink.